APW Valedictorian Kylie Bartlett is the daughter of Francis and Andrea Bartlett. APW Salutatorian Kathleen Palmer is the daughter of Mark and Karla Palmer. APW Elementary School Fun Days were not only fun, but educational; the kids rotated through a variety of stations that represented different careers they might be interested in when they get older. The 16th Annual Hospice Cup Regatta, held on June 20, raised $23,000. That will be used to support Oswego County Hospice patients and their families. Our success is directly tied to the support we receive from this community, both businesses and individuals. First grade students at Sandy Creek Elementary School recently showcased their reading talents during a Reading Tea event. The Phoenix High School Instrumental Music Program participated in the Darien Lake Festival of Music this year. Students enrolled in career and technical education programs at CiTi who earned at least a 90 in their CTE class during the fourth marking period were named to the CiTi CTE honor roll by Principal Marla Berlin. Stephen Dunn, Hannibal High School Principal, has announced Honor Roll status for the fourth marking period. Independence Day, unfortunately, is one of the busiest days of the year for firefighters. According to the National Fire Protection Association, more fires are reported on the Fourth of July than on any other day of the year and two out of five are fireworks-related incidents. 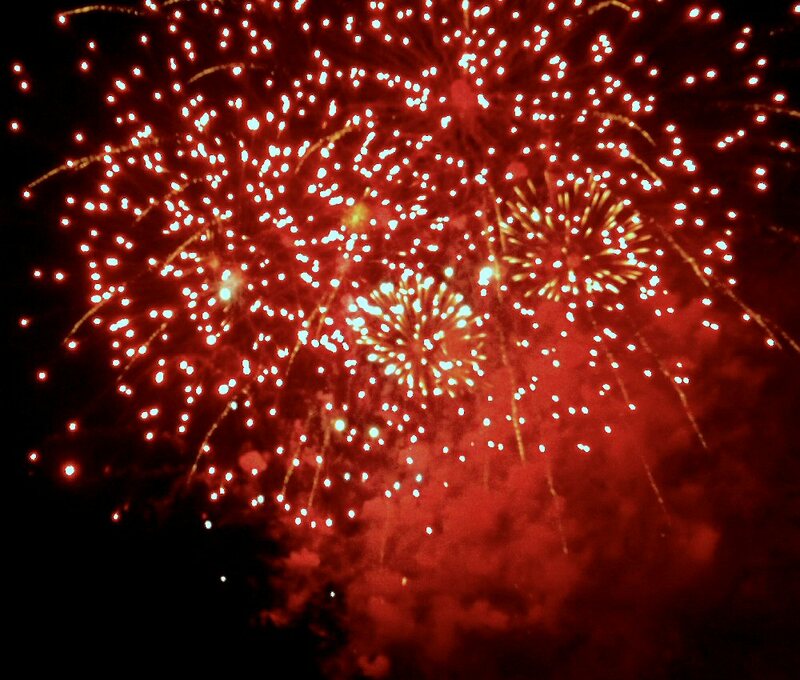 The Oswego Fire Department advises that the best way to enjoy fireworks and prevent injury is to watch a professional show. As Emerson J. Dillon eighth-graders prepare to make the transition to high school, their teachers and administrators recently took time to recognize them for their accomplishments. Hundreds of awards were presented during a morning assembly in the school cafeteria. During a recent pre-kindergarten “sail-a-bration” ceremony, students showcased all they learned throughout the 2014-15 school year before a room full of proud family members and friends.